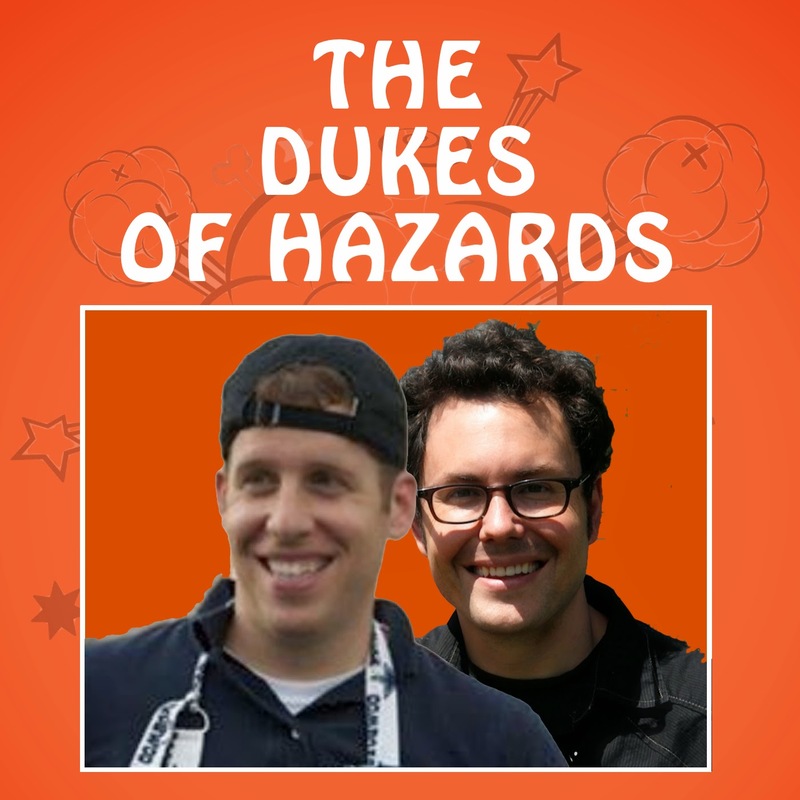 Dukes of Hazards: Episode 4 - That is Rad, Bro. Rad. Episode 4 - That is Rad, Bro. Rad. The Dukes talk the Oso mudslide, Fukushima three years later, and Craig Fugate (our idol) and his Waffle House index! Plus, a review of Broad City's Hurricane Wanda episode and a brand new listener question about everybody's favorite topic: How To Get a Job. Also, um, Mitch's dog goes wild.